It’s just what you wanted…a TV TERROR Christmas. 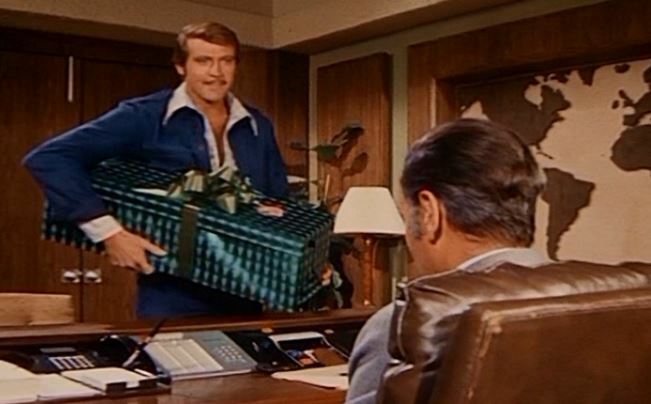 Given the date, I thought we’d skip the obligatory intro show (which can come in episode 2) and jump right into this special offering, The Six Million Dollar Man episode, A Bionic Christmas Carol, aired 12 December 1976, in which our high-tech hero goes up against the Scrooges of the world. Hope you enjoy it. If you do, please tell an elf or two and review it on iTunes.